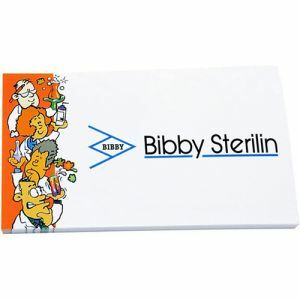 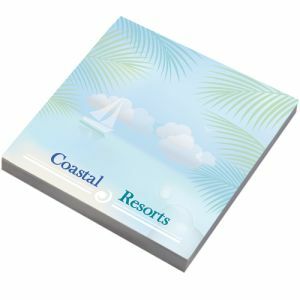 If you’re looking for corporate printed paper products, you’ve come to the right place. 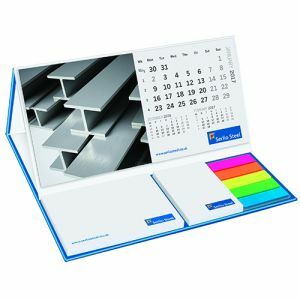 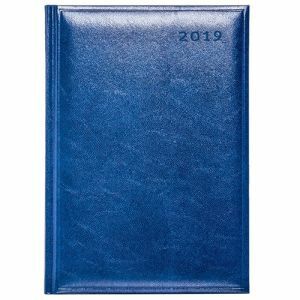 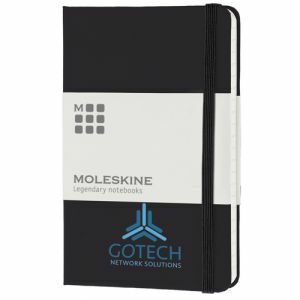 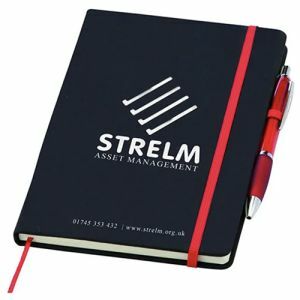 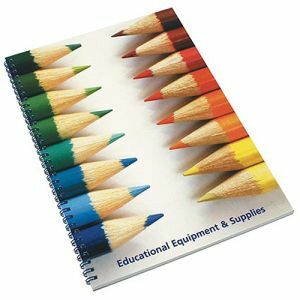 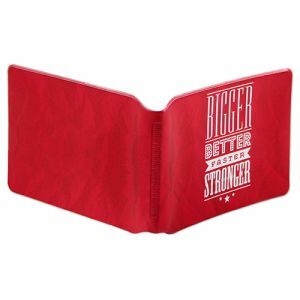 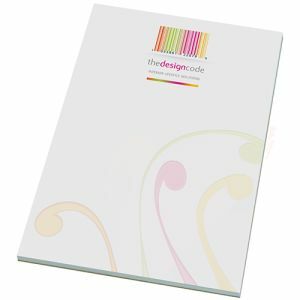 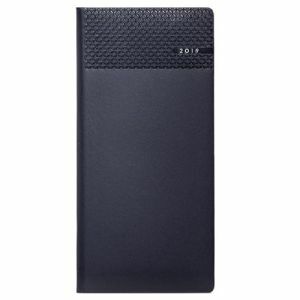 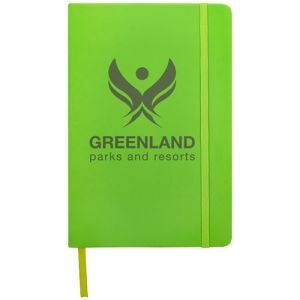 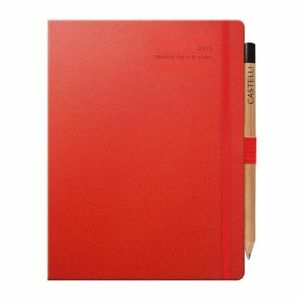 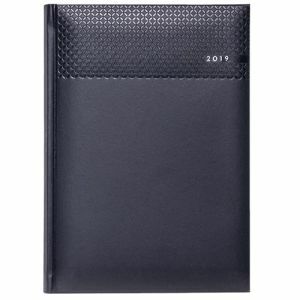 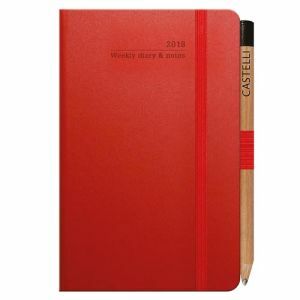 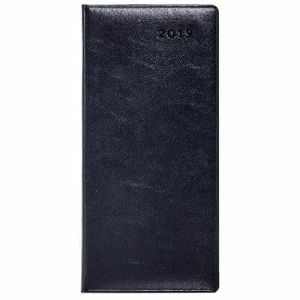 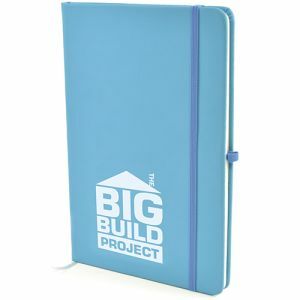 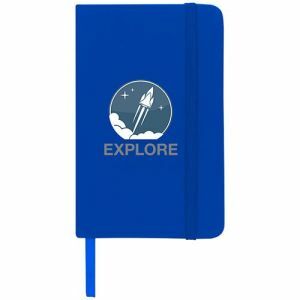 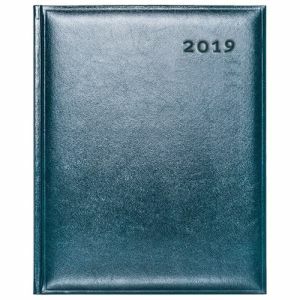 Here at Total Merchandise, we have a wide range of quality products available including branded notepads, sticky notes, branded diaries, notebooks or deskpads. 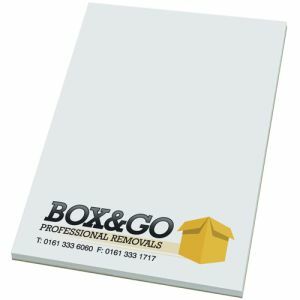 Choose from recycled/eco-friendly, standard or premium promotional paper products to suit your brand credentials and your budget. 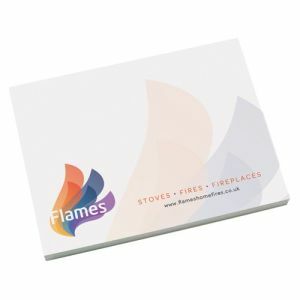 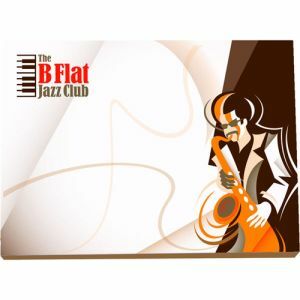 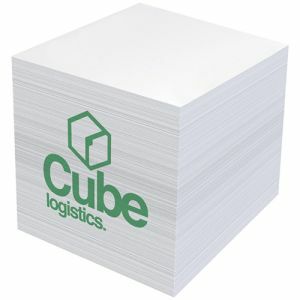 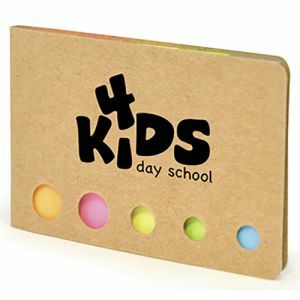 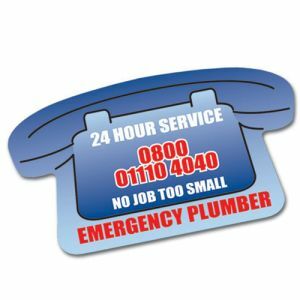 You don’t have to be limited to the standard square or rectangular shapes either; many of our stickers, sticky notes and notepads can be produced in custom shapes and printed with your design in up to full colour. 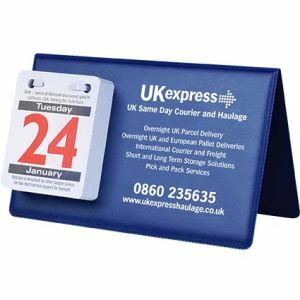 And if time is of the essence, our express items can be turned around in as little as 72 hours. 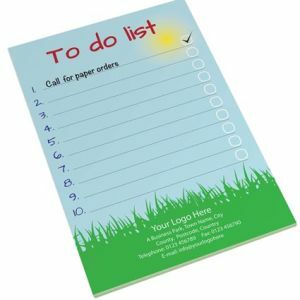 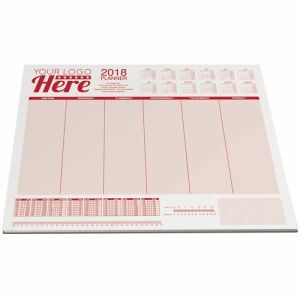 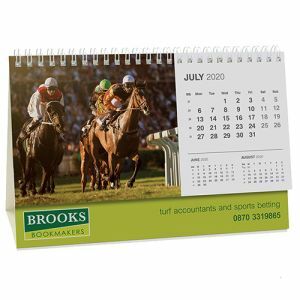 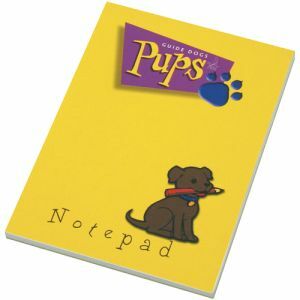 Getting your company details emblazoned onto printed paper products that will be in daily use, such as sticky notes, diaries, wall planners, notepads or notebooks (and pens), is a fantastic and low-cost way to get your message in front potential customers. 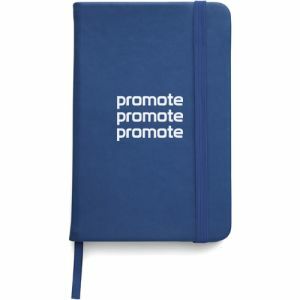 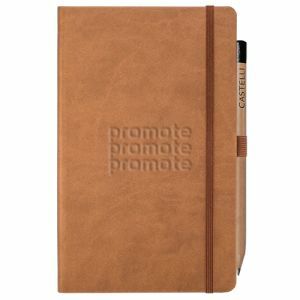 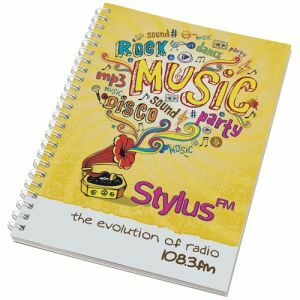 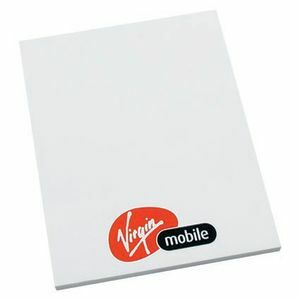 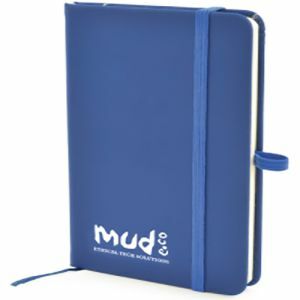 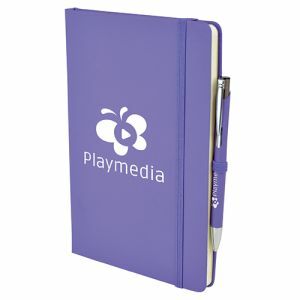 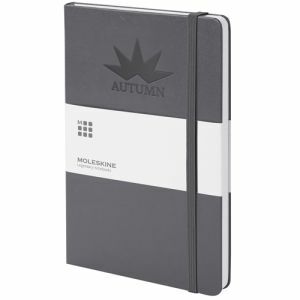 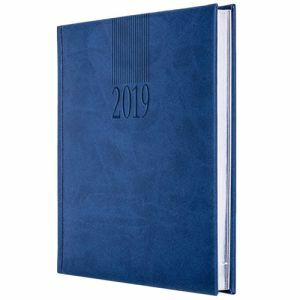 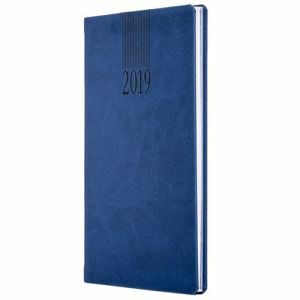 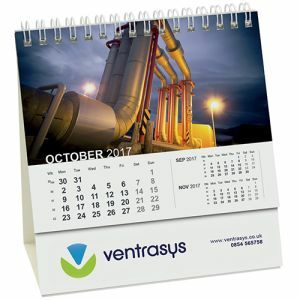 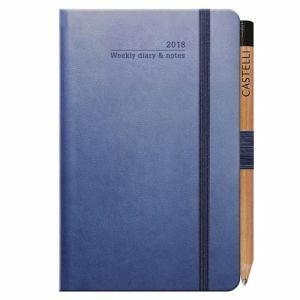 Each time a phone message is taken and passed on via a sticky note, every time handwritten notes are copied and circulated from a promotional notepad with your company contact details, every time a branded diary is taken into a meeting, awareness of your marketing campaign is spreading to a wider audience without you even trying. 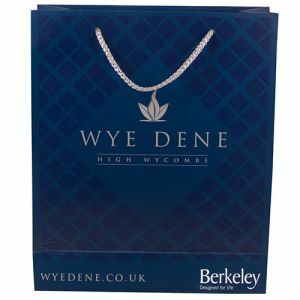 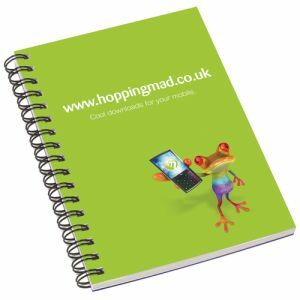 Branded paper products are also used for shopping lists, to do lists, writing letters, making notes or annotating important documents, so they are perfectly suited to both B2C and B2B audiences. 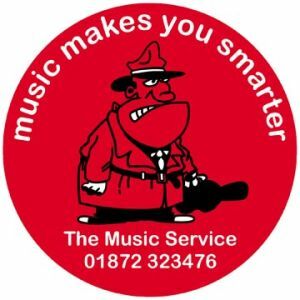 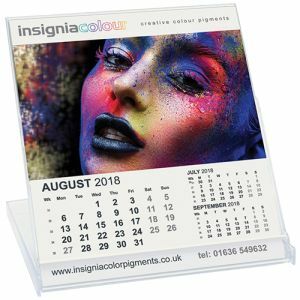 You can be sure they will be well received and well used, allowing customers to keep your company details close to hand and at the forefront of their minds. 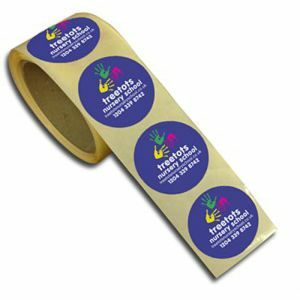 Easy to distribute via post, trade shows, events or face-to-face meetings, and with prices starting from as little as 3p for printed stickers and 11p for branded pads, we guarantee you’ll find a product to fit your budget too. 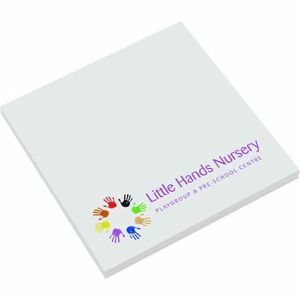 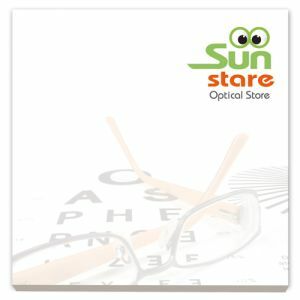 Paper Stickers are the most budget-friendly product in our paper range, ideal for all, from schools to businesses. 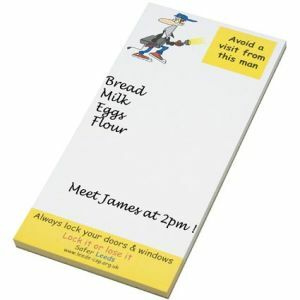 They can be printed in eye-catching full colour and are even available in a choice of special shapes like stars and hearts for something a little more unique. 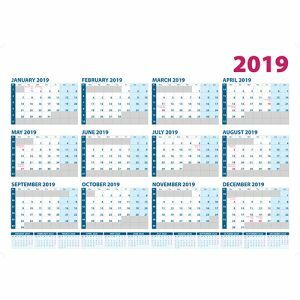 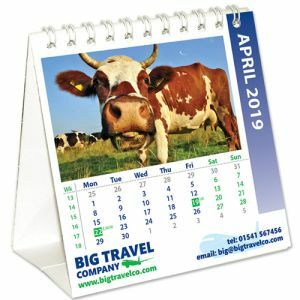 Use as ‘cheap and cheerful’ incentive rewards, as part of organising documents or files or even in exchange for a charity sponsorship – the options are endless. 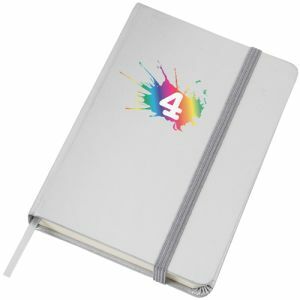 Our A5 Spectrum Soft Touch Notebooks are slightly higher up the pricing range but still come in as one of our best priced A5 notebooks, and a tried and tested customer favourite. 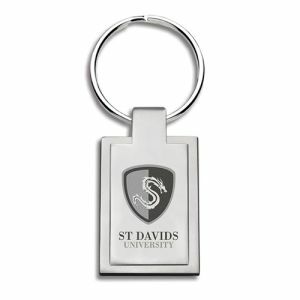 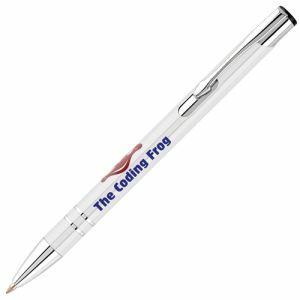 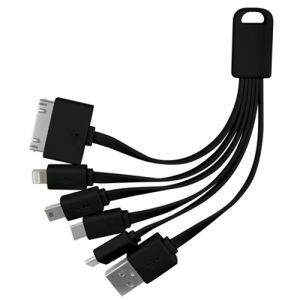 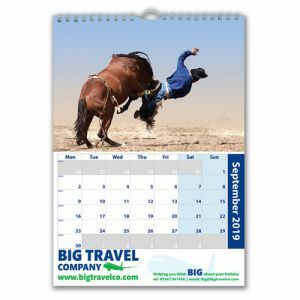 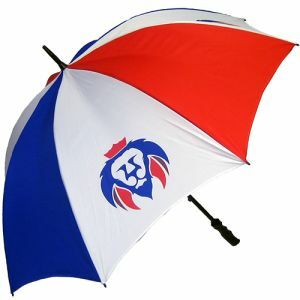 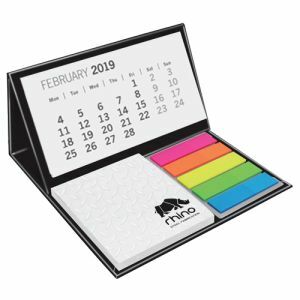 Available from as little as 25 units, they are great as budget-friendly yet quality business gifts for companies of all sizes, small and large. 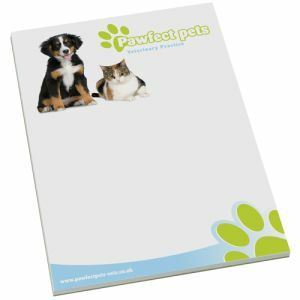 They even boast the popular ‘soft feel’ covers that are so sought after in an array of colours, certain to appeal to everyone. 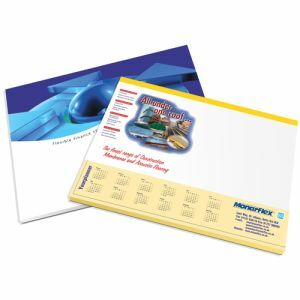 Paper has been in regular use since 3000 BC to convey everything from the mundane to some of the most iconic moments in history – think Magna Carta or the American Declaration of Independence. 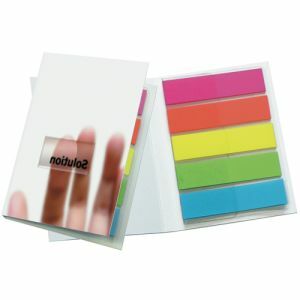 While we can’t promise that every promotional paper product will hang around as long as those documents, promotional paper products such as sticky notes, notepads, notebooks, desk pads, note blocks and stickers remain one of the most popular ways to promote brands and events. 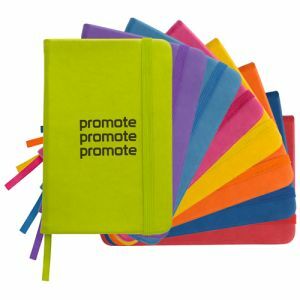 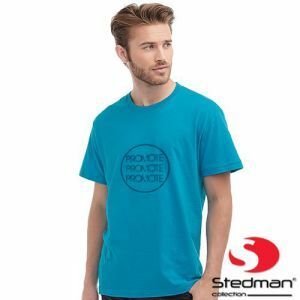 In fact, promotional merchandise is ranked the #1 most effective form of advertising to prompt action across all generations, according to a PPAI 2017 consumer study. 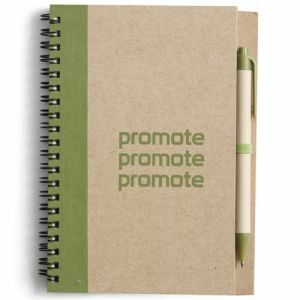 So, it’s clear that branded products are an effective, and just as importantly, cost-effective way to promote your company logo and advertise your products or services from Millennials and GEN Xers and beyond. 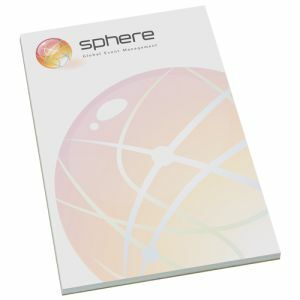 We’ve been doing what we do for many years, so if you need some help finding the right printed paper product, please get in touch. 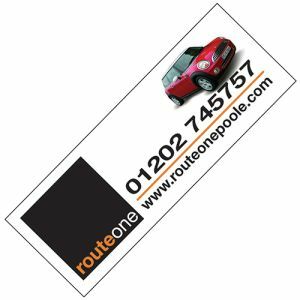 Request a quote, a free sample or a call back via our website or call our sales team on 01376 509092.